Thailand, August 3, 2017 - IFS, the global enterprise applications company, today announces it has completed the acquisition of mplsystems Limited and Field Service Management Limited. 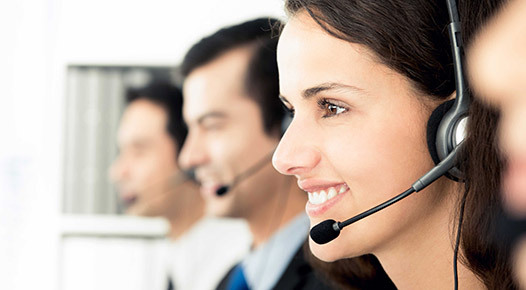 mplsystems Limited is a provider of omni-channel contact center and customer engagement software that, together with IFS’s leading Service Management offering, provides a complete end-to-end customer engagement solution. Field Service Management Limited, an implementation specialist of Field Service Management solutions in the UK and Ireland will bolster IFS’s Service Management sales, consulting, and support organisation in the region.